My Mom is one of “those” people. You all know one. Before the pumpkins come out for Halloween, she’s already finished all of her holiday shopping. Until my daughter was born, I was the complete opposite. Come December 23rd you’d find me in a hectic mall, looking lost as I went from store to store attempting to find awesome gifts for my family and friends. And because I was so stressed from the trip, I also bought a bunch of unnecessary gifts for me as retail therapy, further expanding my holiday gift budget. Now that I’m a mom my shopping isn’t so last minute (can you imagine trying to navigate a stroller through a mall in its busiest season let alone find a parking spot?). 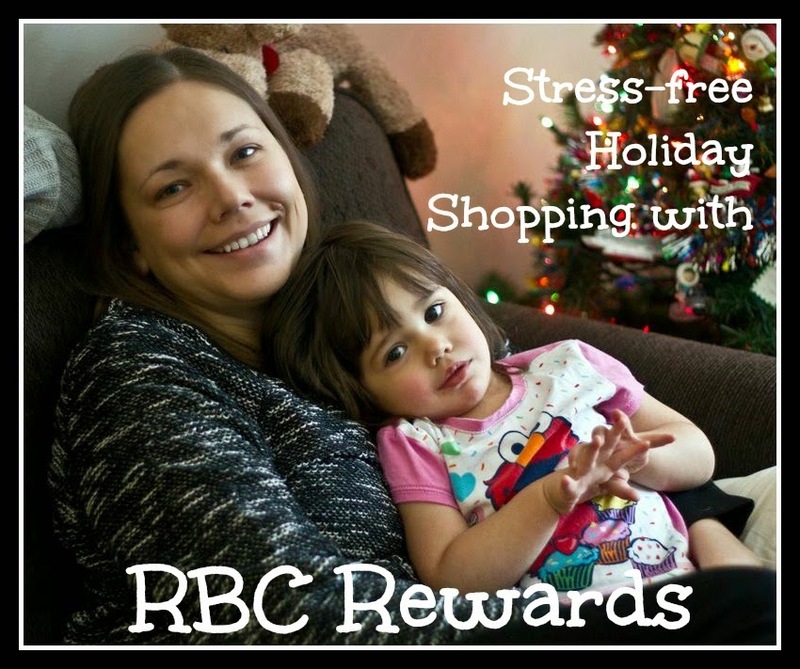 And thanks to RBC Rewards, by starting now, the first week of December, my holidays will be happy and stress-free…even if we just moved into our new home. Thankfully I have the RBC Rewards Holiday website to assist both my budget and time constraints. I can order gifts (and gift cards!) using my RBC Rewards points online. Throughout the holiday season be sure to follow RBC on Facebook as RBC Rewards will be running a Not-So-Secret Santa Giveaway! Comment on their post and tag a friend who would like the featured item for a chance to win. Three users will be selected to win the item, plus the nominator of the winner will receive 5000 bonus points! Upcoming dates and gifts include: December 5 - DeWalt Drill & Saw and on December 9 – GoPro Hero4 Bundle. 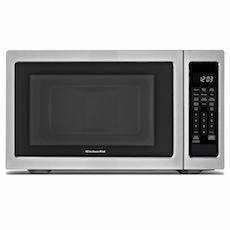 As for a gift for me, how did RBC Rewards KNOW I was looking for a KitchenAid 1.6 cu ft countertop microwave for our new kitchen? It was 40,000 points but right now it's 27,500 points – 30% off. A happy holiday indeed! This post was brought to you by RBC Rewards, but the images and opinions are my own. For more information, please visit www.rbcrewards.com. I love that they have sales with their points! WOW! I never knew RBC did that!! Why have a debit card that does nothing when you can have an RBC card that buys you things!! This sounds interesting. I really need to check it out more. I did know they do that. I haven;t checked my points in a bit though. I really need to do so soon.